The celebrity mother is currently facing rumors that she might be expecting a second child while still learning how to be a parent. 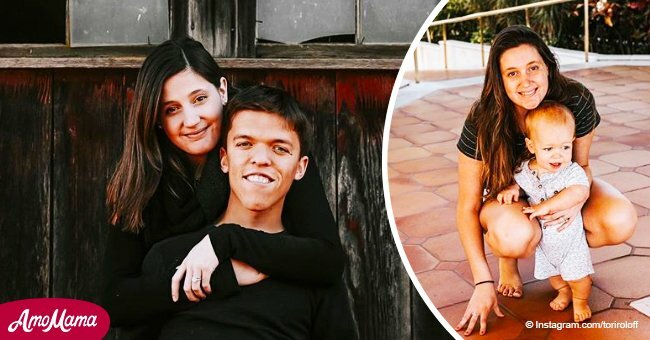 Tori, along with her husband Zach Roloff, haven't denied nor confirmed that another baby is on the way. The rumors started when Tori took to her Instagram page, on April 25, 2018, to share a very special photo. The picture depicts the 26-year-old lying in the grass with their son Jackson. She can be seen staring lovingly at the 1-year-old with her hands on her belly, as reported by Pop Culture. 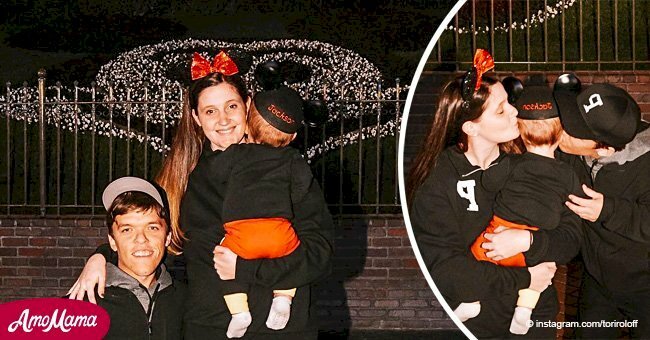 The photo has received over 55 000 likes, and some fans tried to crack the meaning of the snap, which was how they came up with the theory that the Little People, Big World stars would be having a second baby soon. A user by the name of marisitamusic wrote 'another baby?? ?,' a question that was also asked by a handful of other people. But not everyone jumped to conclusions and some even stepped up to defend Tori. "'Oh brother she can't even put her hands on her belly and they think she is pregnant, give her a break people!!" 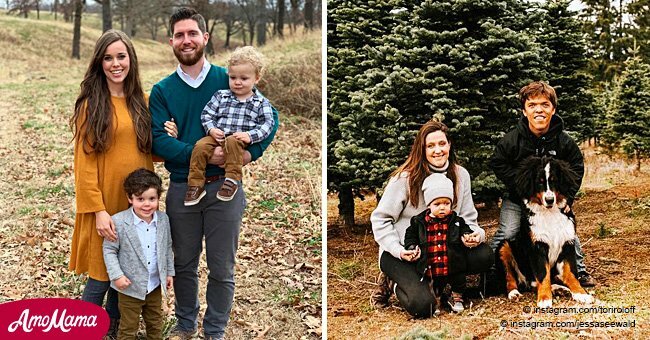 It isn't clear whether Tori and Zach are considering bringing another child into the world, but they are currently more concern with Jackson and how to better deal with him. During an interview, Zach revealed that they both knew they would be leaving their lives behind when Jackson was born, and that they were more than willing to make that sacrifice. 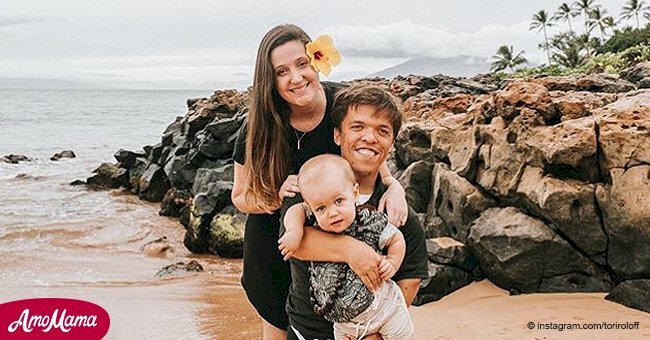 Just like his father, baby Jackson was born with achondroplasia, a form of dwarfism. He is prone to face a few health problems early on, but his parents are ready to tackle them. 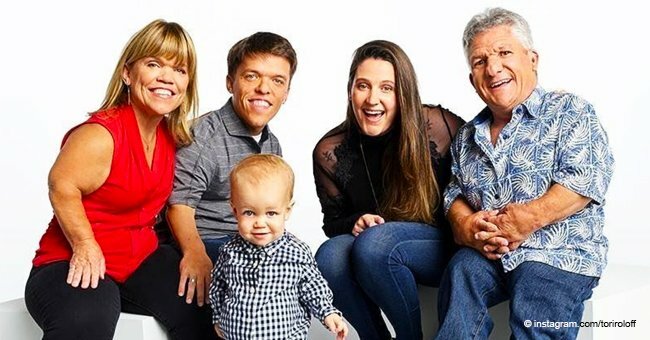 The couple tied the knot in 2015 and the wedding ceremony, which took place at the Roloff's family farm, near Portland, Oregon, was televised as part of a special segment of Little People Big World.